Documentation and SupportReleases Kiwi Release Notes 2017-04-22Slack integration Added for Notifications. 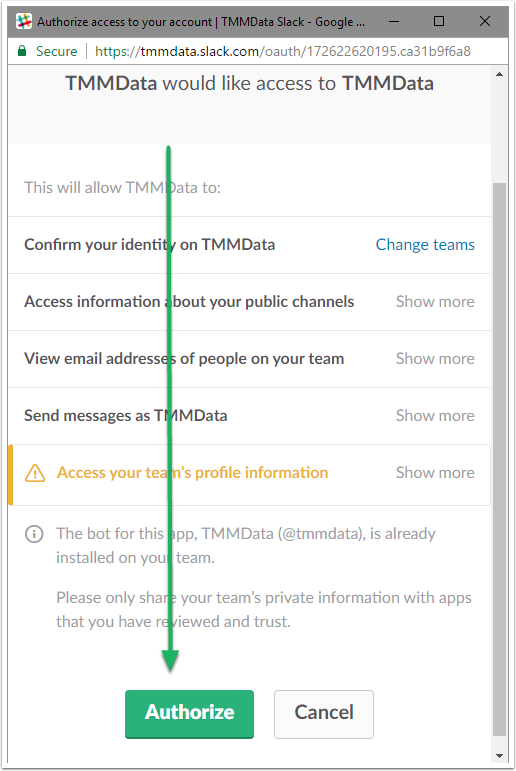 TMMData's Foundation Software now has Slack integration. Users may now choose Slack as the preferred way to receive notifications. 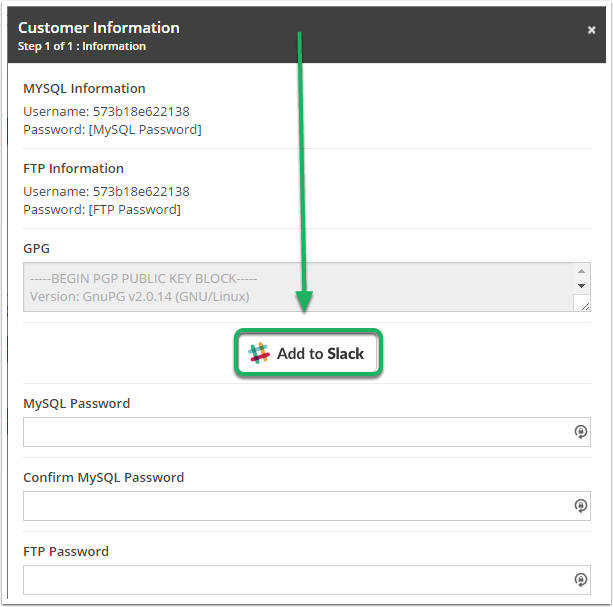 From within the Customer Information modal, click the 'Add to Slack' button. A new window will open requesting permission to the Slack team. Click Authorize button to continue. Navigate to 'My Account Settings'. Click the 'Peg Man' icon. Click on 'My Account Settings'. 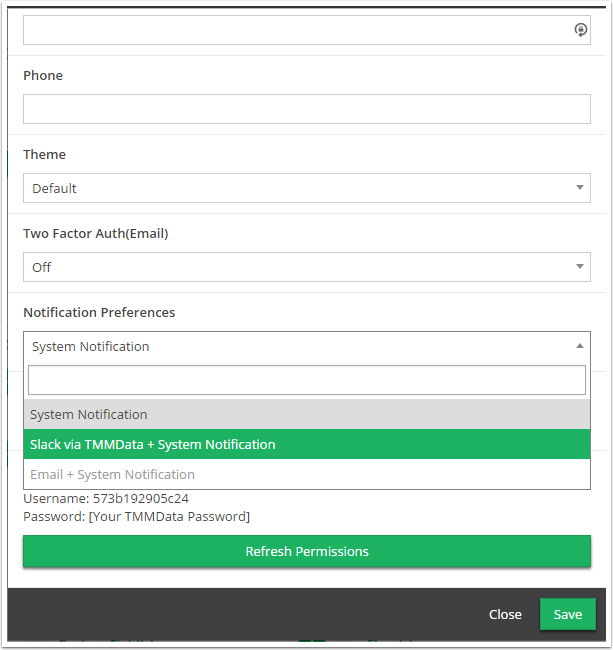 Scroll down to 'Notification Preferences' and select 'Slack via TMMData + System Notifications'. Click Save to save your new settings and close the modal. All System Notifications will now be sent via Slack! 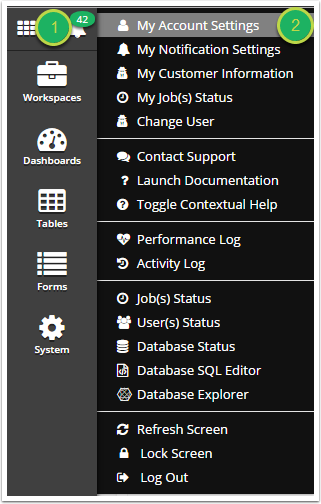 Prev: GUID Search Now Possible in Table Search. Next: AWS S3 Support Now Includes Import in Addition to Export.